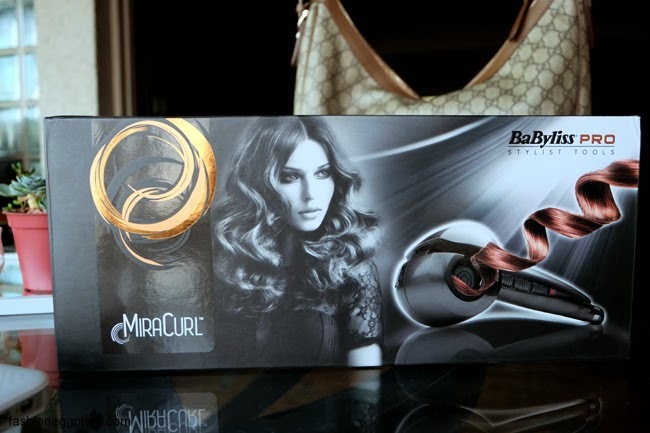 I don't remember how or where I first came across the MiraCurl by Babyliss. I think I was searching for something else when I accidentally stumbled upon it. All I remember was that I was amazed and immediately sold. I started searching online to look for a distributor. I couldn't find any but I did spot A LOT of fakes. Some were very convincing too! I almost bought one, good thing I decided to search more before clicking on the Paypal check out button. The reason why I hesitated was because I knew from what I heard that it was pretty pricey (wasn't sure yet exactly how much then). Lazada had several for around P1500-P2000 and another one for P3500. I thought the P3500 was real, turns out, it's also a replica. I still don't understand why they choose to sell fake items, it's misleading and they're supposed to be a reputable seller. It also doesn't indicate on their site that it's not authentic. Also, I don't get the difference in prices. On eBay and OLX they're all pretty much priced the same (an average of P1500). 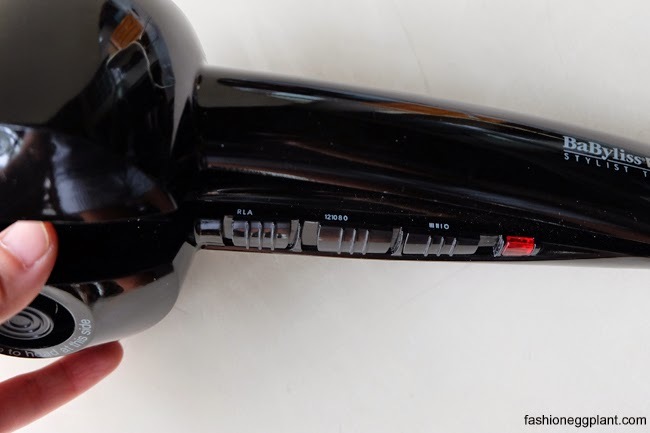 Can you believe how awful it would feel to spend P3500 on a fake hair curler? 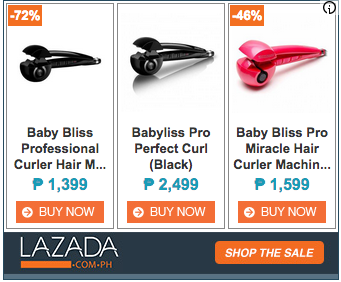 I wish BaByliss Philippines and Lazada would do something about that. So anyway, like I said some are really convincing and I'd hate for you to accidentally damage your hair by making the wrong decision so I decided to write this post. 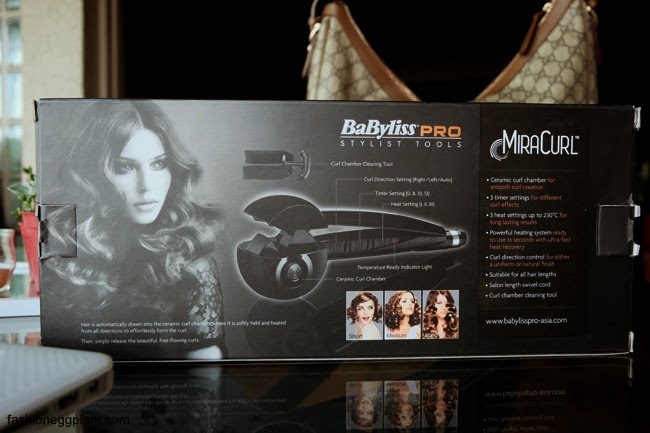 I finally found out where to get one after checking the Babyliss Philippines Facebook page. From what I gathered, you can only purchase an authentic MiraCurl at Watsons, SM Dept. Stores and other dept stores that carry Babyliss. They also offer 3-month zero interest installment payment for all BDO credit cards. 1. 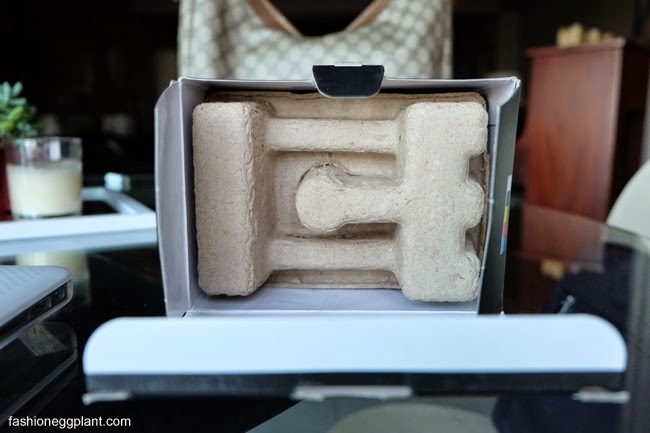 The box should have a sturdy built: thick cardboard + precise printing. 2. It should come with a warranty card inside. All authentic Miracurl's have a 1 year warranty. 7. It's pretty heavy and has a good weight to it, fake ones are light and don't feel as sturdy. 9. They only come in black here in Manila. 10. And lastly, the price. If it's too good to be true, it's best to skip, add a bit and get the real deal at the mall. 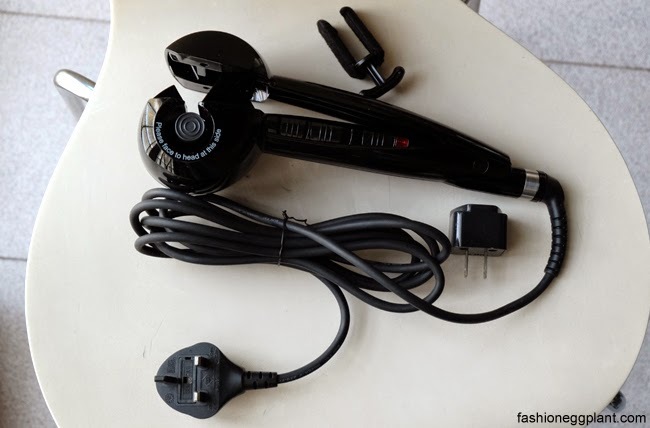 hi there thank you for your post, may I also ask where can I buy an authentic instyler rotatating iron?? thanks for the advice.